Guillermo Erickson Sauza, a fifth-generation family member, produces Los Abuelos Tequila, using traditional techniques. 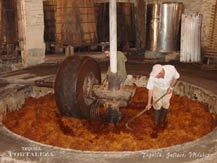 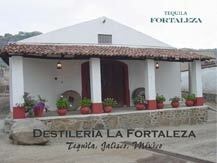 October 31, 2007 - Tequila Los Abuelos announces their new label name, FORTALEZA, for the United States market. Tequila FORTALEZA, or Fortitude, is the same excellent Los Abuelos tequila, made with the artisan traditions handed down for five generations, is now named after their historic distillery, "Destileria La Fortaleza". 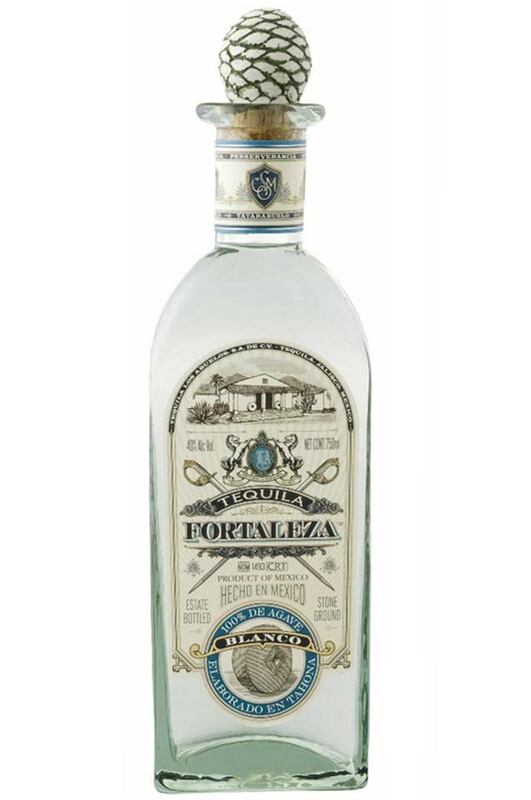 The new label name will be available in the USA in November 2007. 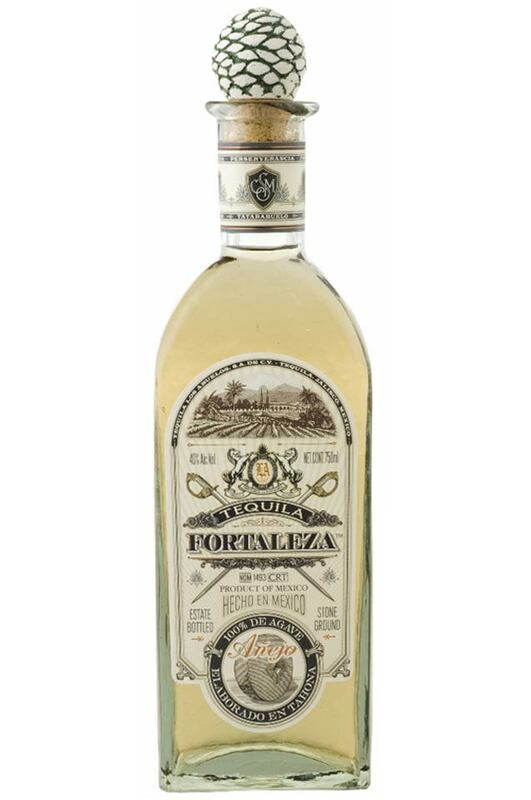 This product will be available in Mexico only under the label name "Los Abuelos." 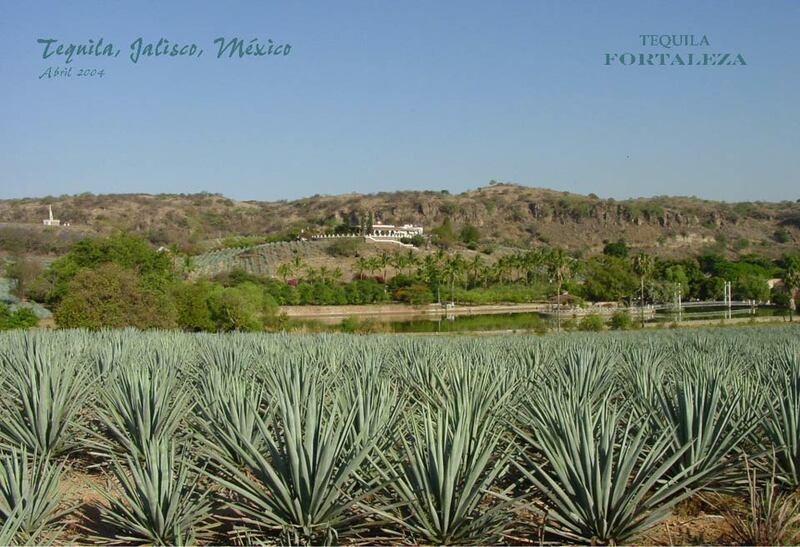 Vicente Albino Rojas #22, Tequila, Jalisco, Mexico.